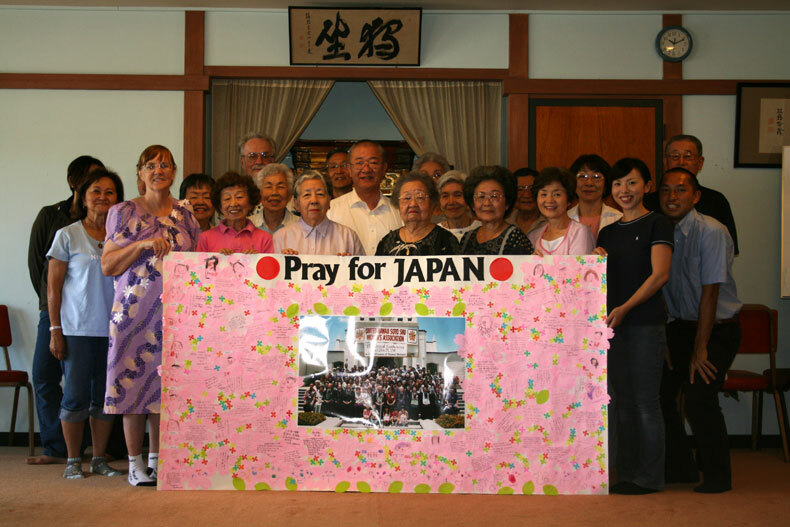 SOTOZEN-NET > Activities > Japan Earthquake and Tsunami Relief Fund > Pray for JAPAN - We are always with you! On the 11th of March at 14:46 the Great East Japan Earthquake hit Japan, the destructive power of the earthquake and the following tsunami were of a level said to be seen only once every thousand years. In addition to loss of life and destruction of infrastructure, the nuclear meltdown crisis and the associated evacuation zones affected hundreds of thousands of people. We would like to thank you from the bottom of our hearts for the amount of international support in response to our call for help after this terrible tragedy. Thanks to your kindness and generosity, the Sotoshu Shumucho has been able to gather 32,865,925 Yen for the Japan Earthquake and Tsunami Relief Fund. This fund is now being used for relief efforts for those afflicted by the disaster and to finance the rebuilding of the areas and temples that have been devastated. Half a year has passed since March 11th, and there is still a long hard road ahead. We would again like to expresses our heartfelt gratitude for any further aid that would make the rebuilding of the devastated areas faster.